One of the most frequent questions we receive are for the best positive thinking books that have made the biggest impact in our own lives. We’re excited to share this list with you here. Paulo Coelho’s legacy will forever be cemented into history through his book, The Alchemist. 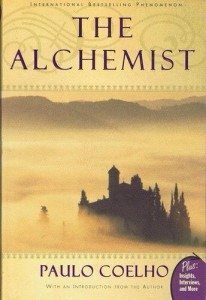 The wisdom that The Alchemist shares is simple yet profound. Santiago, a shepherd boy goes on a quest from his home in Spain, in search of treasure hidden inside an ancient Egyptian pyramid. Meeting an alchemist, a Gypsy woman and a man who calls himself king, Santiago is guided on his journey. The story transfers the quest for treasure into a spiritual journey to uncover the treasures found within. This book brings a realization of the value contained in our hearts, minds, and dreams. The Power of Positive Thinking is one of the most recognized positive thinking books in the world. 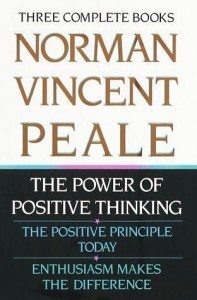 Norman Vincent Peale has not only inspired us here, but has also helped millions of people realize that their dreams lie within the ability to practice full faith in everyday actions. Through his positive, practical techniques, Dr. Peale describes how to have a new level of “oomph” in life to manifest your hopes and ambitions. Napoleon Hill’s book Think and Grow Rich sold over 20 million copies. In the story, Napoleon dedicated 20 years of his life studying and interviewing 500 of the most successful people at the time. Thomas Edison, Henry Ford , and Andrew Carnegie were all subjects of Napoleon’s diligent research. 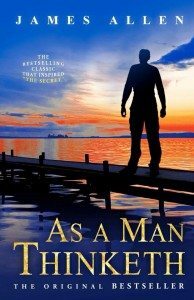 Not only did this book have a tremendous influence on us, it did so for the whole field of personal development and positive thinking. 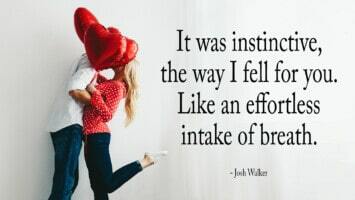 This bolsters the belief that we attract whatever it is that we are thinking, whether it be love or fear based through our subconscious delivery system that serves as a catalyst for physical manifestation. 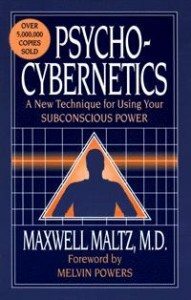 Psycho-cybernetics by Maxwell Malts combines cognitive behavioral techniques with cybernetics to define the intricate workings of our mind-body connection and how it serves as the core in attaining your goals in life. Maltz worked with many of his clients to make their goals of a positive outcome occur through the visualization of that outcome. Even the world’s leading experts in self-help and personal development like Tony Robbins, Zig Ziglar, and Brian Tracy Tony Robbins, Brian Tracy have used the work of Maxwell Maltz as a foundation for their very own teachings. Rhonda Byrne’s books about “The Secret”, “The Power”, and “The Magic” have garnered world attention and sparked a global awakening. 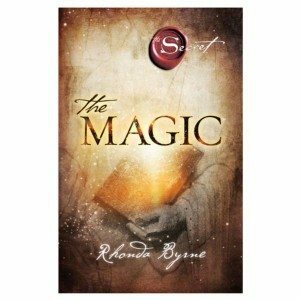 The Magic takes us one step further through “The Secret”, and shows us that gratitude is key in changing your life. The Magic takes you on a life changing 28-day journey, with a follow-up in each chapter that contains special exercises to help you practice gratitude. 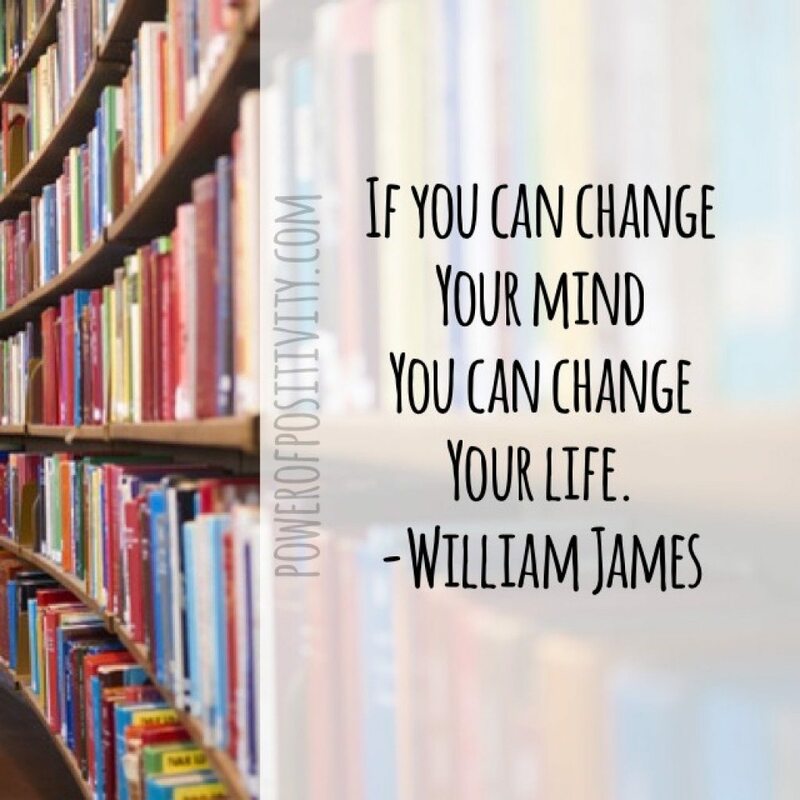 We have found that this book and the positive thinking practices contained within will not only assist in changing the way you think, but will also set your dreams and desires into motion. 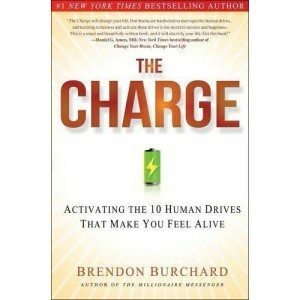 The Charge-Activating the 10 Human Drives That Make You Feel Alive by Brendon Burchard will take you on a personal journey to live a more impassioned life. This book will teach you how to embrace change and challenges; how to discover your outlets for creative expression, and the value of contributing and aligning ourselves to personal goals or aspirations. The Charge challenges each of us to become more passionate in life through discovering your creativity and expressing it in your own unique way. We love this book, and you surely will too! The Power of Now by Eckhart Tolle brings understandable spirituality to every person, especially into those with a western world-view. 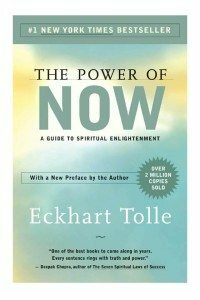 The simple language Eckhart Tolle uses in this book simply cuts through falsehood, bringing a deep meaning into the every day experiences in life along with a self-realization of the true importance the NOW contains. We highly recommend this book and would love to hear what you think. 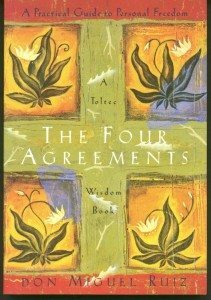 The Four Agreements by Don Miguel Ruiz is a life-changing book, whose ideas come from the ancient Toltec wisdom of the native people of Southern Mexico. The Toltec were known ‘people of knowledge’, and Ruiz’s family was firmly emboldened with this knowledge. As you make these four agreements, your life will dramatically change. Integrating them into your being and every area of your life will soon become a practice that pays off generously. Abraham-Hicks has created a true masterpiece that we have enjoyed since day one. “Getting into the Vortex” means aligning with your highest self,which is also known as your direct connection to the divine – the broader part of who you are. 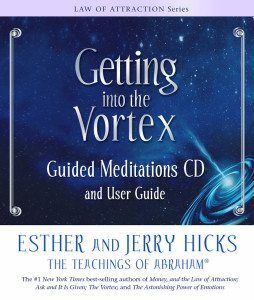 The teachings of Abraham in these guided meditations and book refer to us as a direct extension of pure positive source energy, and that only a fraction of that becomes our physical form. It states that our purpose here is to live a life of contrast, recognizing what we don’t want to recognize what we do want – in turn causing the Universe to expand. This practice is known as the Law of Attraction. The Law of Attraction states that “The essence of that which is like unto itself, is drawn.” In other words, you create your reality through your thoughts, both subconscious and conscious. 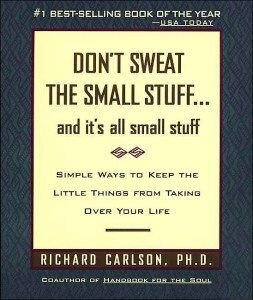 Don’t Sweat the Small Stuff – and it’s all small stuff by Richard Carlson, Ph.d. is the perfect short read to help you realize the true significance of your conscious thoughts, and how a positive thinking perspective can change all of that. This book shows you that you can calm down in the midst of any situation. Even in the incredibly hurried, stress-filled lives many people live in, this book will teach you how to put things in perspective by making small daily changes. One important quote that sticks out to us in this book says “Think of your problems as potential teachers”. Worth the read, this book will definitely become a go-to guide in your reference list for positive thinking. 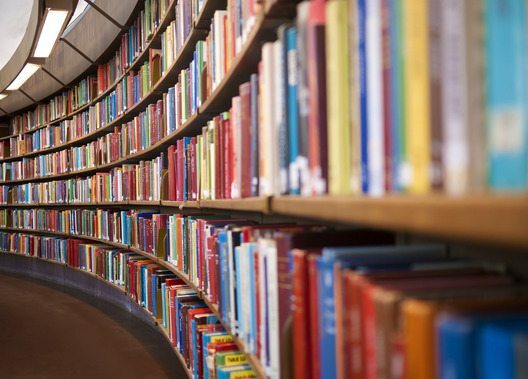 What are your favorite positive thinking books?